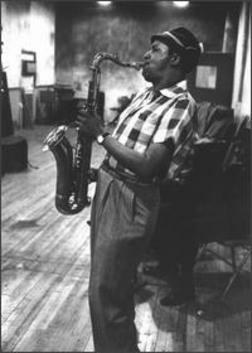 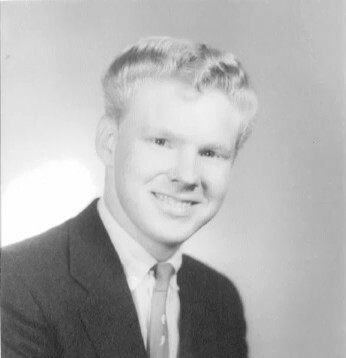 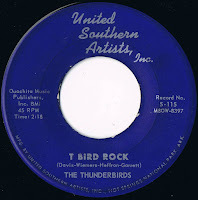 Founded in 1961 with Burton LeMaster as president and Carl Friend as A&R manager. 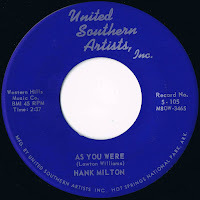 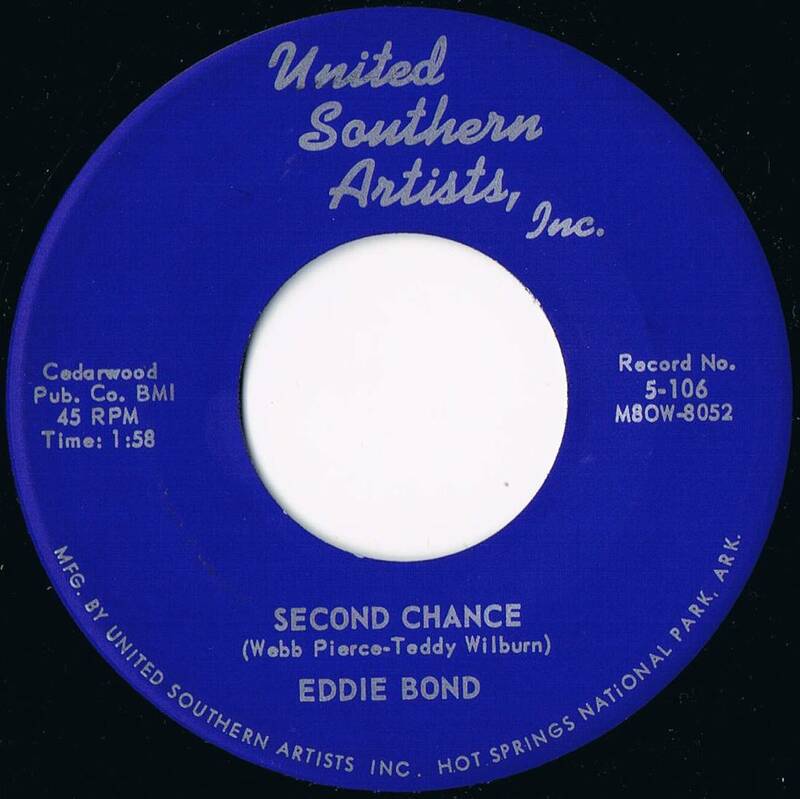 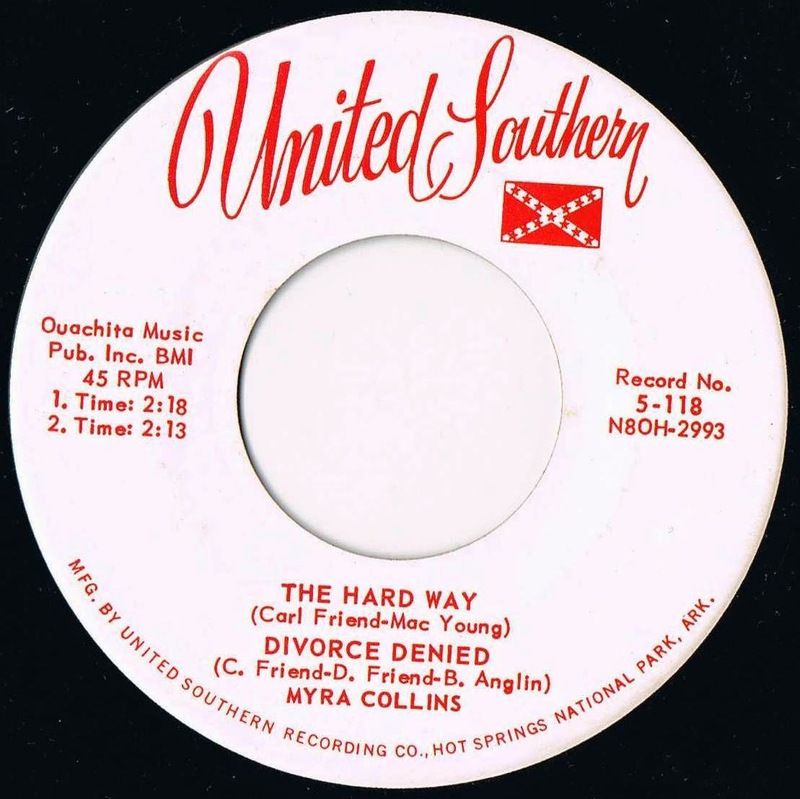 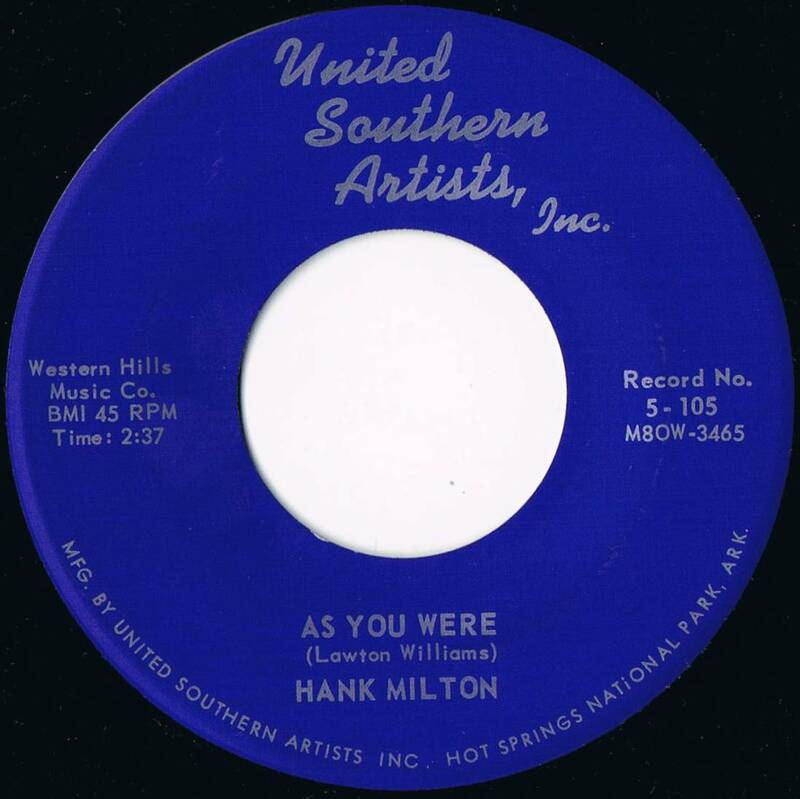 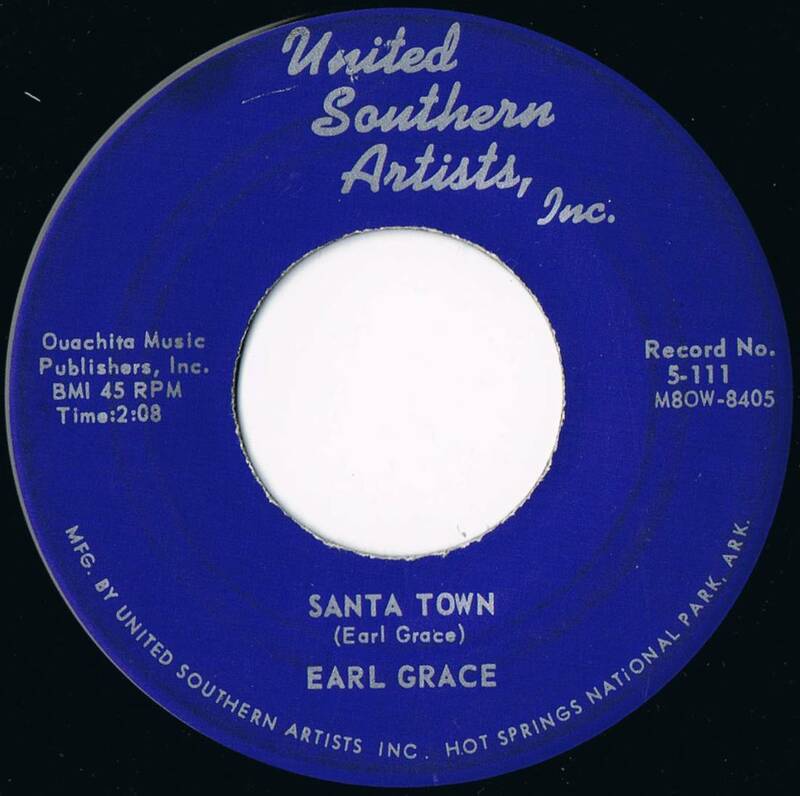 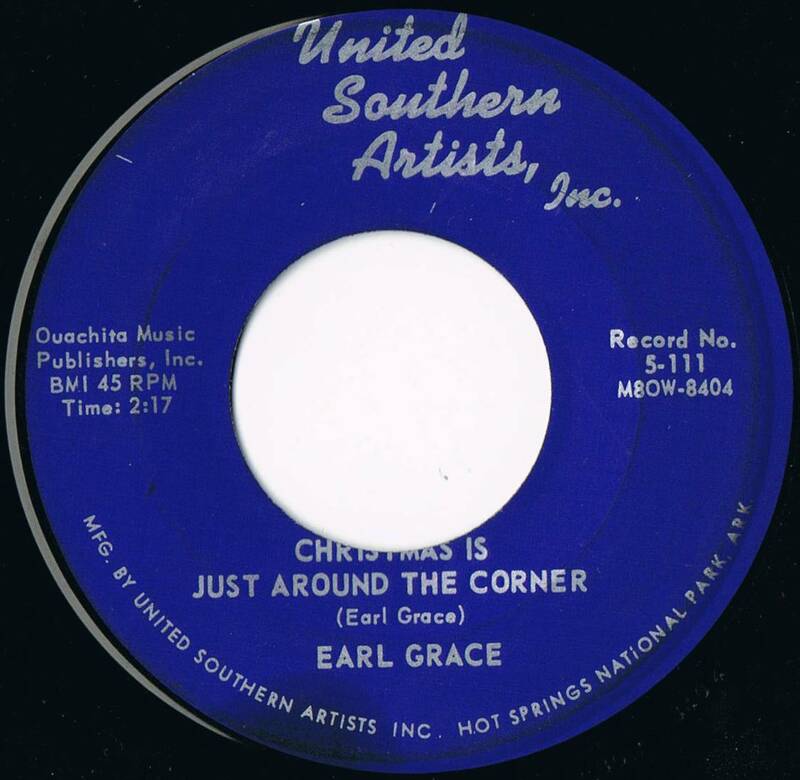 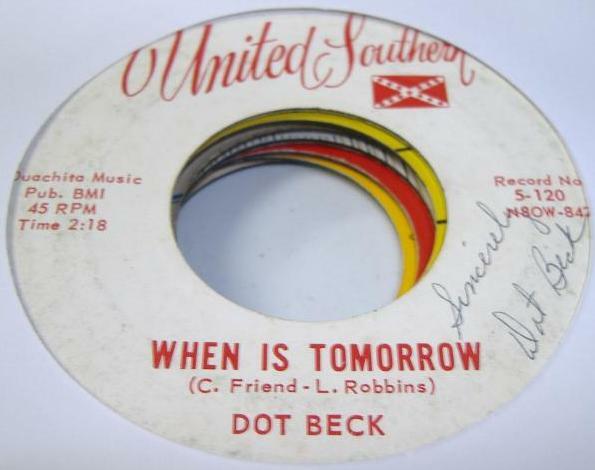 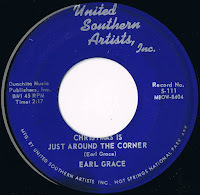 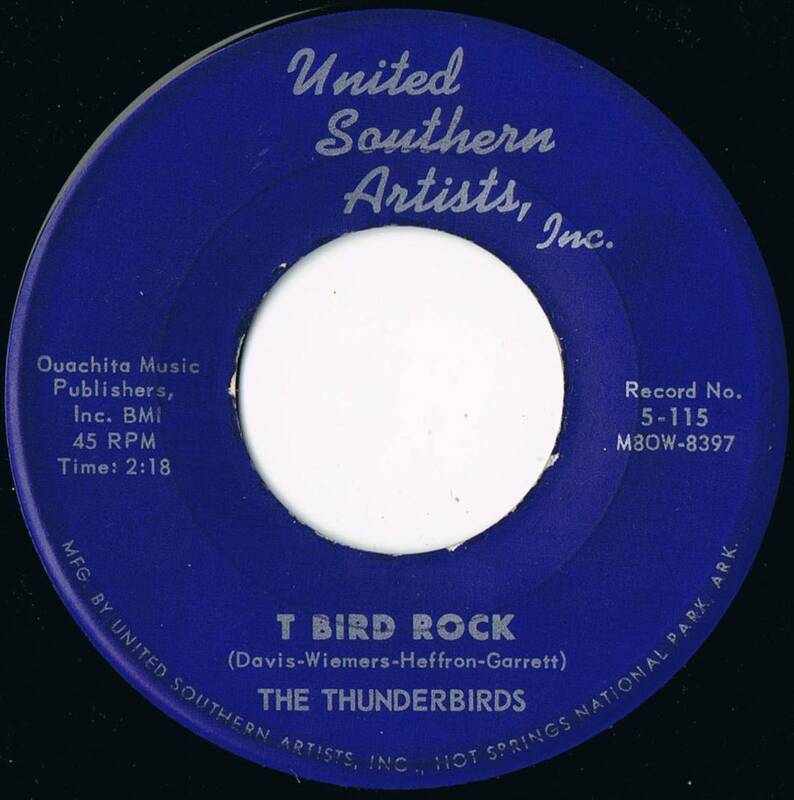 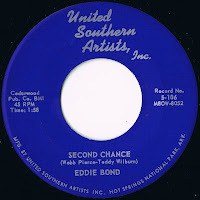 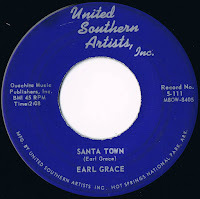 Also known as "United Southern" or "United Southern Artists, Inc."
Note: Some copies have "College Affair" on flip side. 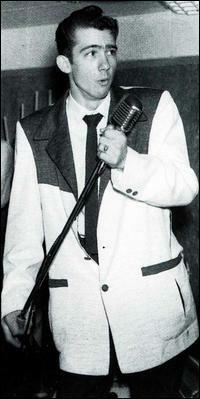 The Joke's on You () / ? 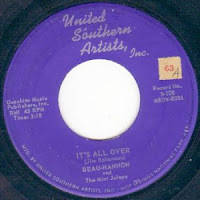 It Was Fun While It Lasted () / ?